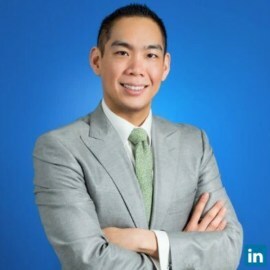 Mr. Richmond Teo, also known as Rich, is Co-Founder of itBit Trust Company, LLC and serves as its Chief Executive Officer of Asia. Mr. Teo leads itBit's regional operations and initiatives. He has more than a decade of experience in analyzing and investing in public and private financial technology companies and has a strong understanding of market structure, stock and commodity exchanges and clearing corporations. He also serves as Senior Analyst at Cedar Hill Capital Partners since June 2006. Prior to itBit, he served as a Principal at Cedar Hill Capital Partners, overseeing its investments across the capital structure of various financial services institutions.